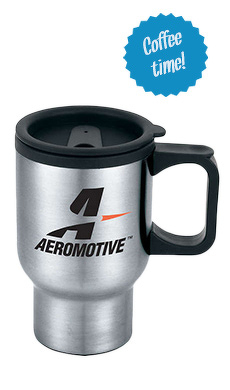 This traditional style stainless steel travel mug has a clean, stainless steel finish. Everyone will flock to you to get a timely classic. With your logo or message printed on the travel mug, your name will be showcased time after time. Your custom travel mug is constructed using high quality stainless steel in a traditional classic design, covered by a drink through lid. This promotional travel mug will hold hot or cold liquid with double wall insulation and will fit into most cup holders. Free artwork available to you for those who are in need of artwork. Our design team is excited to create artwork unique to you worthy of imprinting on your stainless steel travel mug. At these prices, you can afford to purchase one for everyone. Prices include a 1 color imprint and free artwork to guarantee your classic travel mug will be unique as your event.